• Consider the well-being and safety of the participants before the development of performance. 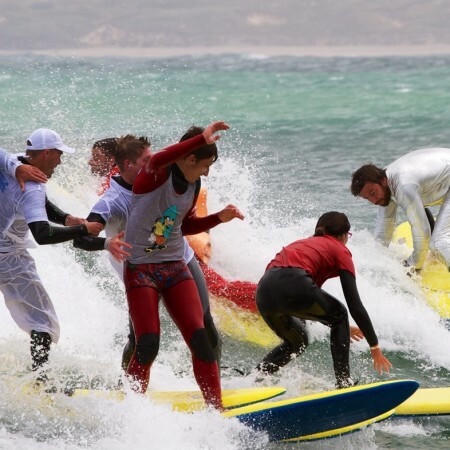 • Develop an appropriate working relationship with surfers and helpers based on mutual trust and respect. • Follow all the guidelines laid down by SurfingGB and saintsboardriders. • Never exert undue influence over participants to obtain personal benefit or reward. • Never condone rule violations, foul play or the use of prohibited substances.